If you do a google search for the phrases: minimal wardrobe, capsule wardrobe, wardrobe inventory or personal uniform; you will fall into a rabbit hole of blog posts written by bloggers looking for a new approach to getting dressed in the morning. 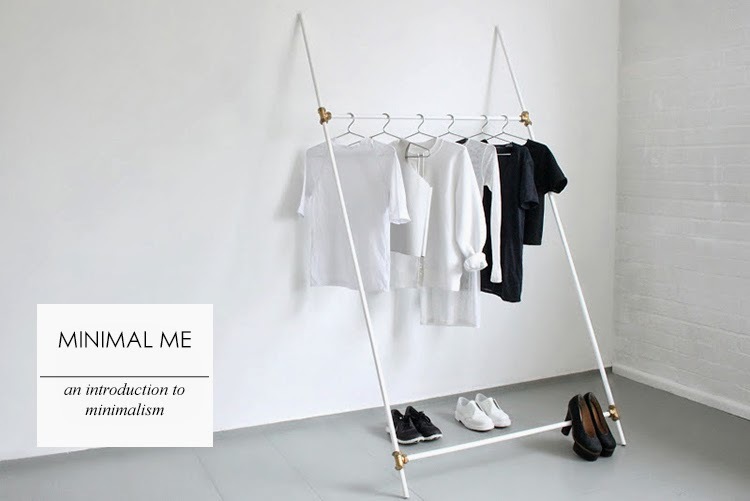 I was first introduced to the concept by Adeline, who is currently sharing her journey towards a minimalist approach to fashion. I have always been vehemently opposed to excess and hoarding. I prefer to get rid of things as soon as I don’t like them anymore and own very little of sentimental value. When I was in my early 20’s my life could fit into 1 large Samsonite suitcase, and I loved it. Getting dressed in the morning was a breeze because I knew what I had, I knew what I liked and I knew how to wear it. As I got older I started accumulating more and more “stuff” Getting dressed for work or nights out became harder and harder and I found myself stuck in this vicious rut of “I have nothing to wear”. Like most people who enjoy nice clothing but live on a budget I found my wardrobe was filled with pieces from Mr Price, bargain buys at Woolies or Edgars and over the years I had accumulated very little I still like and little to nothing of quality. Yes the Mr Price/Woolies items were on trend and usually satisfied me for about a season or 2 but let’s be honest, you get what you pay for, and what I’d paid for was cheap, easy to wear, low quality clothing. Additionally, since I was buying on sale, most of what I owed could comfortably be classified at rash, impulse purchases. I needed to find a new way to do this. So thanks to Adeline and some intense googling/blog reading I can across minimalism. Allowing minimalist ideas to guide your personal style does not need to mean sticking to minimal designs, instead look at as having less but everything you have fitting in beautifully with your tastes and lifestyle. Care well for my clothes, i.e. wash them properly, hand wash if necessary, don’t leave them on the floor, take them to the dry cleaner, etc.